One night Peter is spotted and, while trying to escape, he loses his shadow. On returning to claim it, Peter wakes Mary's daughter, Wendy Darling. Wendy succeeds in re-attaching his shadow to him, and Peter learns that she knows lots of bedtime stories. 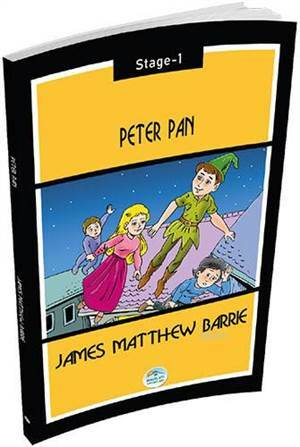 He invites her to Neverland to be a mother to his gang. Wendy agrees, and her brothers John and Michael go along. Peter and the Lost Boys build a little house for Wendy to live in. Soon John and Michael adopt the ways of the Lost Boys.